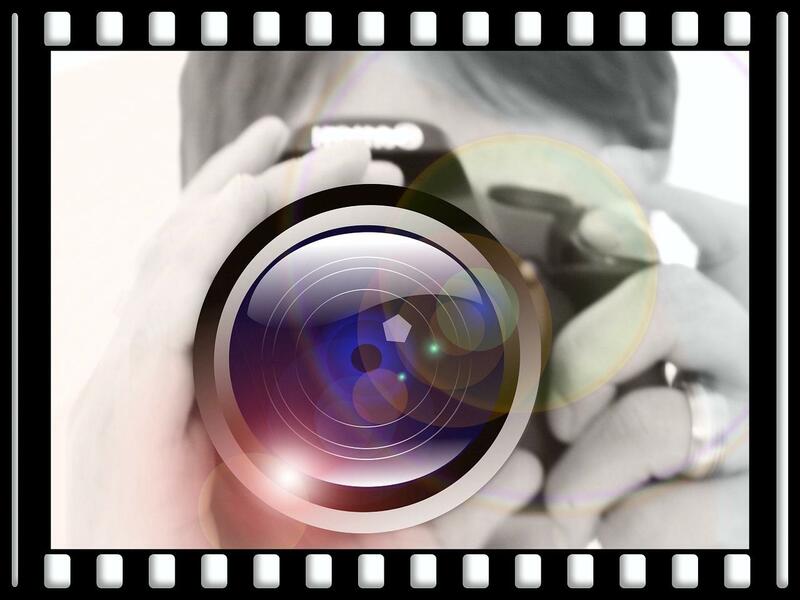 When you attend a California Applicants’ Attorneys Association (CAAA) event or program, you enter an area where photography, audio, and video recording may occur. By attending the event, you consent to interview(s), photography, audio recording, video recording and its/their release, publication, exhibition, or reproduction to be used for news, web casts, promotional purposes, telecasts, advertising, inclusion on websites, or any other purpose by CAAA and its affiliates and representatives. You release CAAA, its officers and employees, and each and all persons involved from any liability connected with the taking, recording, digitizing, or publication of interviews, photographs, computer images, video and/or or sound recordings. By attending the event, you waive all rights you may have to any claims for payment or royalties in connection with any exhibition, streaming, web casting, televising, or other publication of these materials, regardless of the purpose or sponsoring of such exhibiting, broadcasting, web casting, or other publication irrespective of whether a fee for admission or sponsorship is charged. You also waive any right to inspect or approve any photo, video, or audio recording taken by CAAA or the person or entity designated to do so by CAAA. You have been fully informed of your consent, waiver of liability, and release before entering the event.